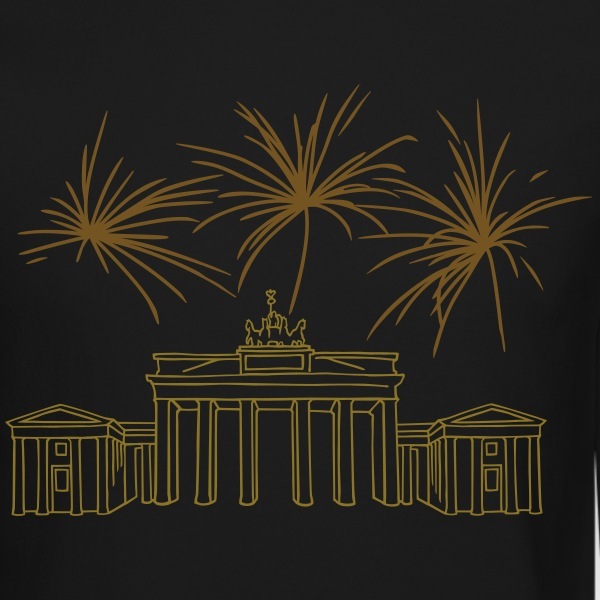 Many guests from all over the world come and celebrate berlin new years eve brandenburg gate. 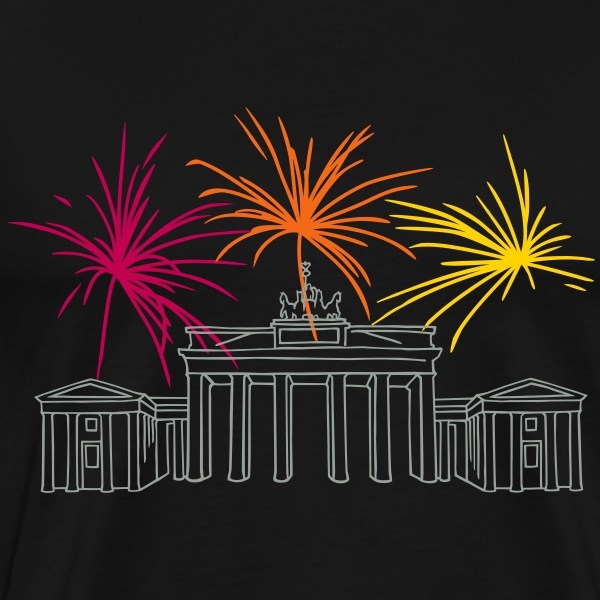 There is a gigantic fireworks at Brandenburg Gate. Until the morning there is a party atmosphere on the so called "Feiermeile" ( mile of celebrations). Like every year, the area locates from the Brandenburg Gate over the street of June 17th to the Victory column. The capital city is particularly popular as a destination for New Year's Eve, because it has many parties to offer. 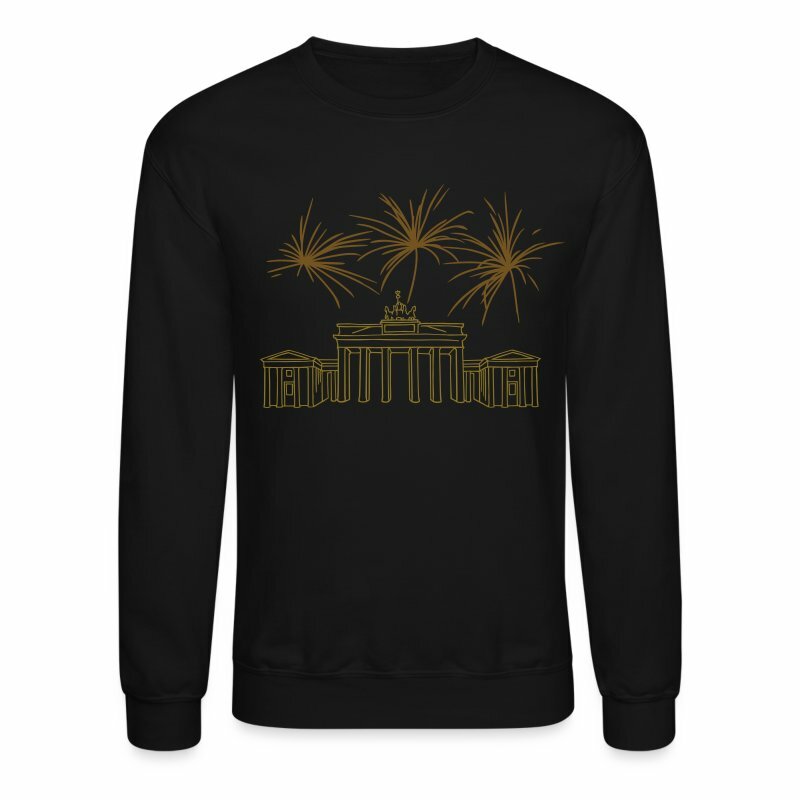 What is best to wear when you want to celebrate New Year's Eve in Berlin at the Brandenburg Gate? 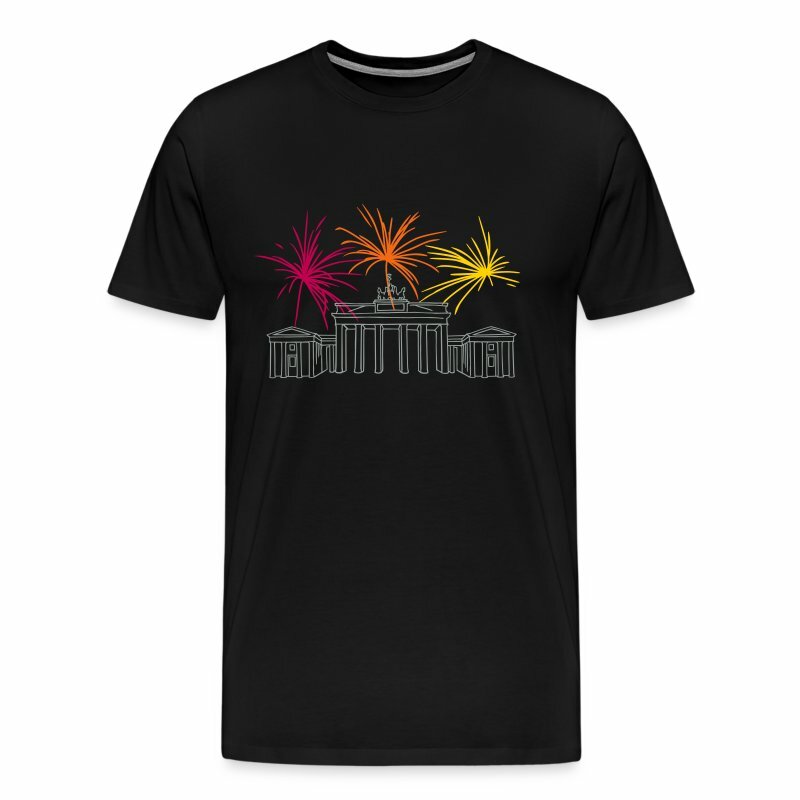 How about a cuddly sweater, which is printed with fireworks in many colors. 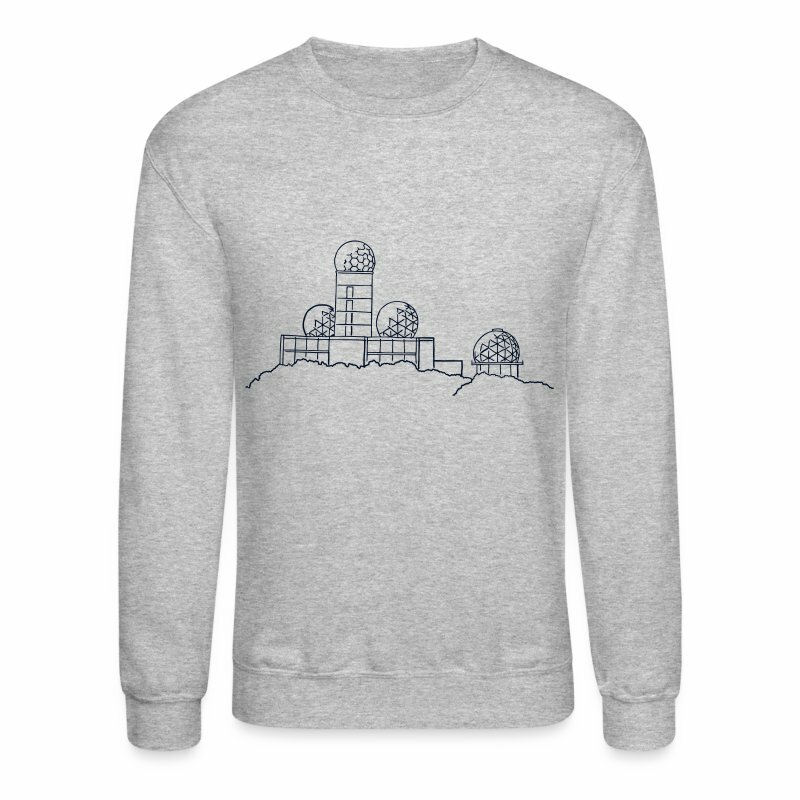 This is not only a cool New Year's Eve outfit, but also a nice souvenir that reminds you of the special year change you spent in the capital. 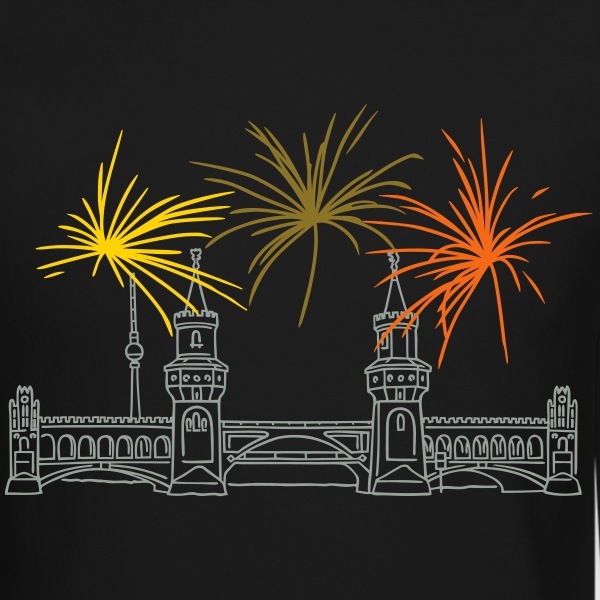 Or if you prefer to celebrate in Kreuzberg, then perhaps the motif "Oberbaum bridge with fireworks" would be right for you. 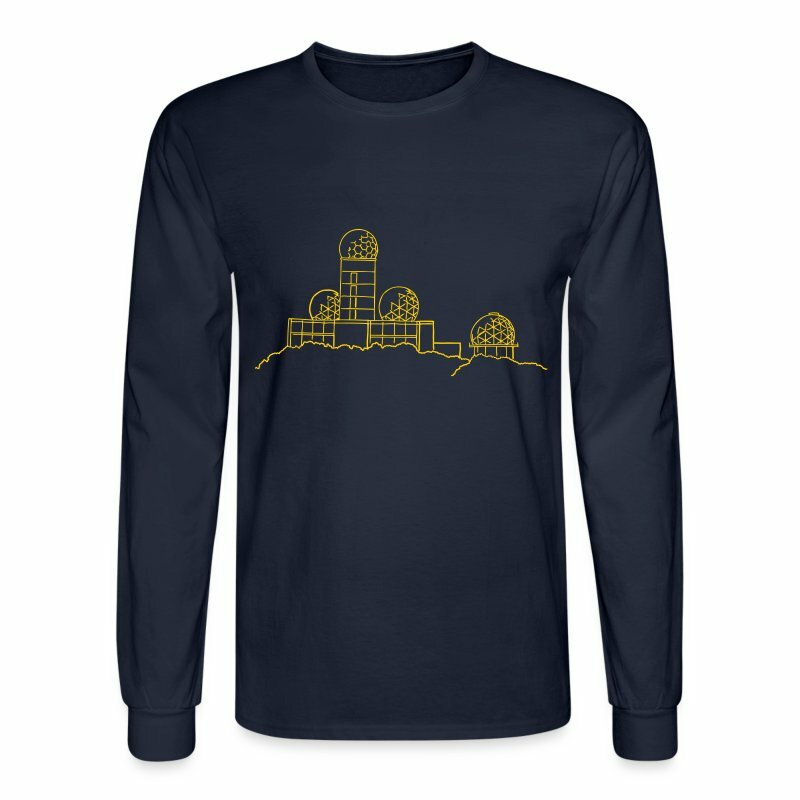 The new Berlin long sleeve shirt shows the Devil's Mountain in Berlin: The motif shows the listening station on the Devil's Mountain in the Berlin Grunewald. The new motif is available in many colors. In the depths of the West Berliner Grunewald rises The notorious Devil's Mountain. The rubble mountain, artificially piled up in the 1950s, is composed of almost one third of all bombed houses in Berlin. On its tip, the US armed forces built one of their most important listening stations during the Cold War. When the city, separated by the Iron Curtain, was the capital of spies, from here almost all Eastern Europe was monitored by the NSA. Today the ruins belong to the alternative excursion destination of the young Berliners, who climb the mountain in snow-rich winters to zusausen with the cuts. 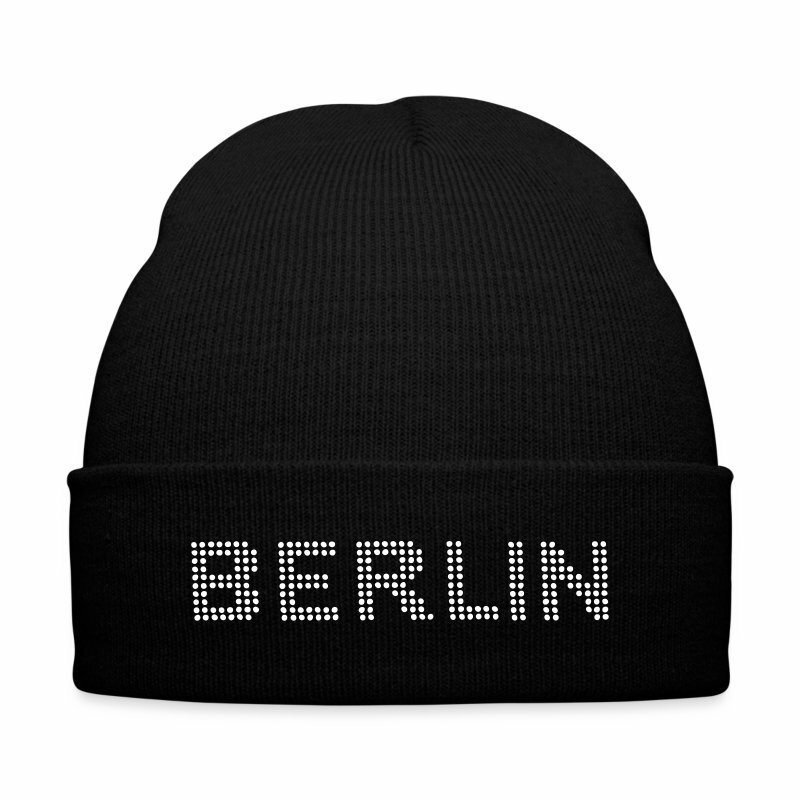 Finding good Berlin gifts for men is often a challenge. Well, are you still looking? What couldn't be considered a gift? It depends on the person you're shopping for and the shop itself. 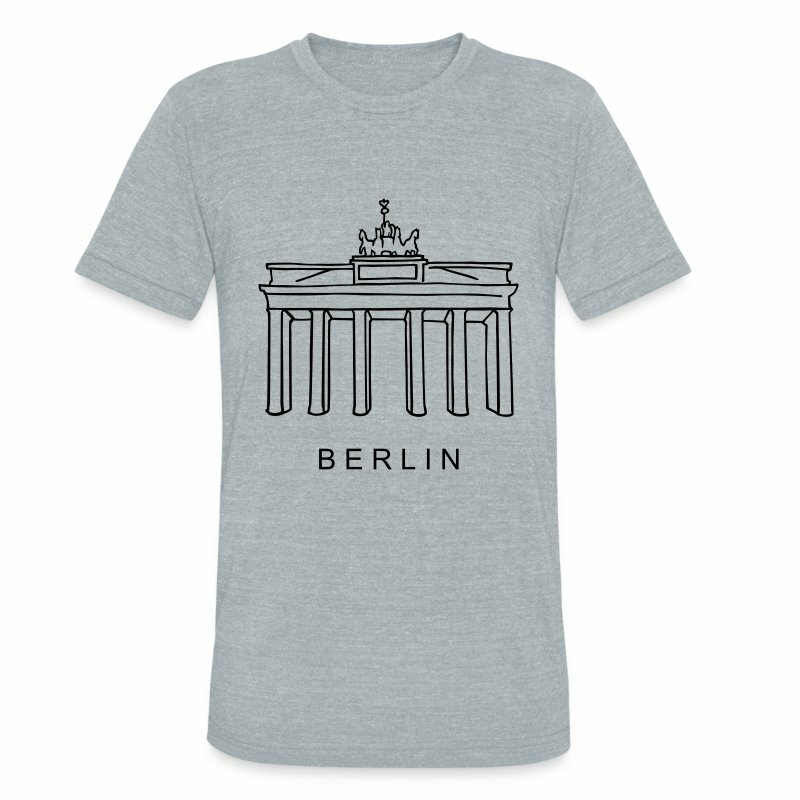 Whether for the father, the brother, the friend or partner sometimes it is really difficult to find the right gift for Christmas.That's why the Berlin T-Shirt team has put together a few cookies to showcase a selection of original gift ideas. 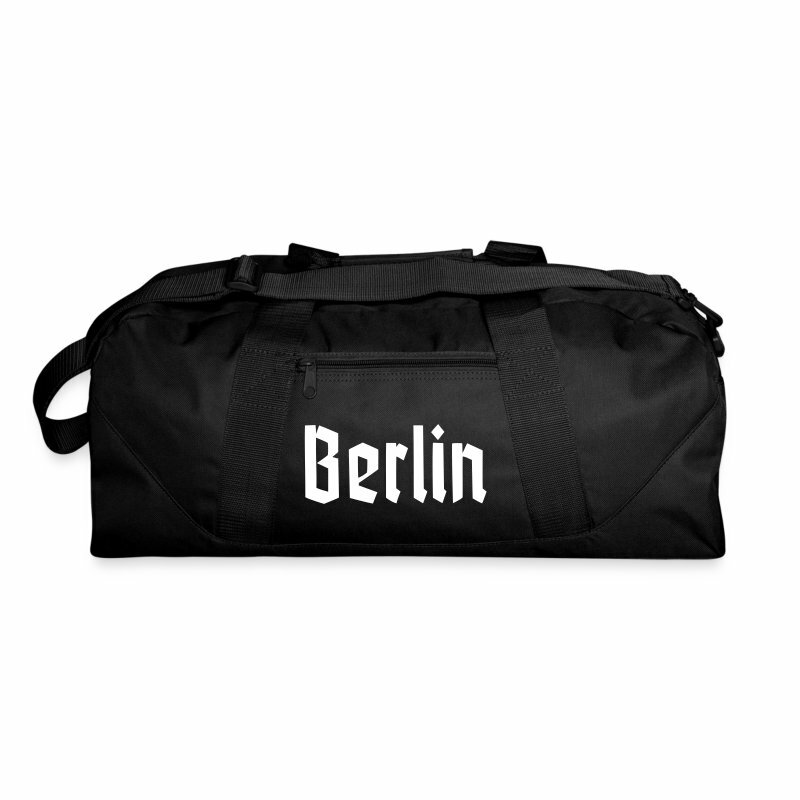 From a gym bag to a winter hat, all products printed with cool Berlin designs. You don´t have to travel the world to find designs and products that surprise. 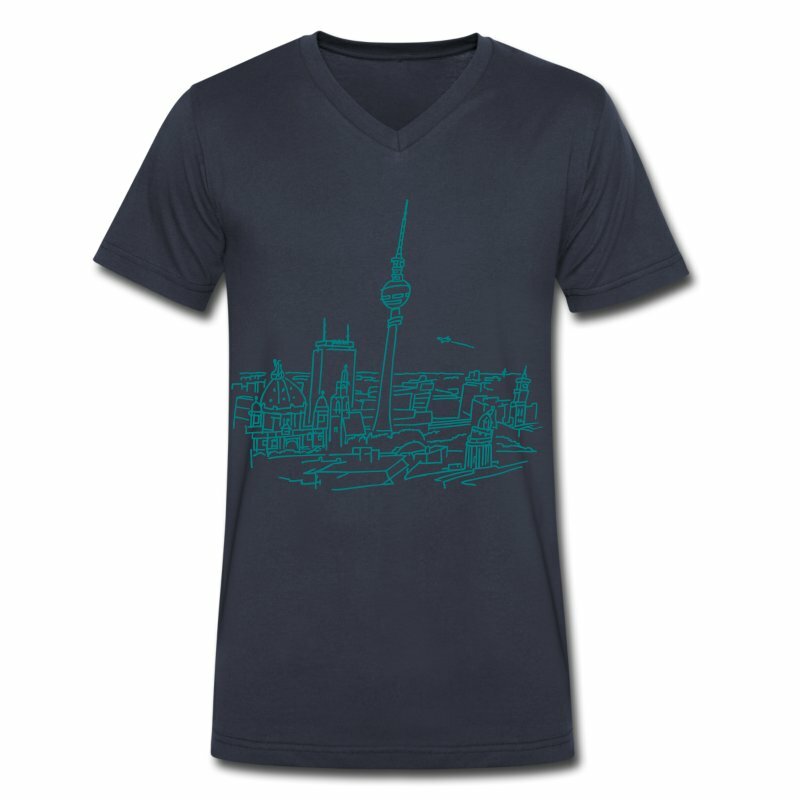 It is also possible to personalize the products. Just use the t-shirt designer. Here you can adjust the colors or add personal text. 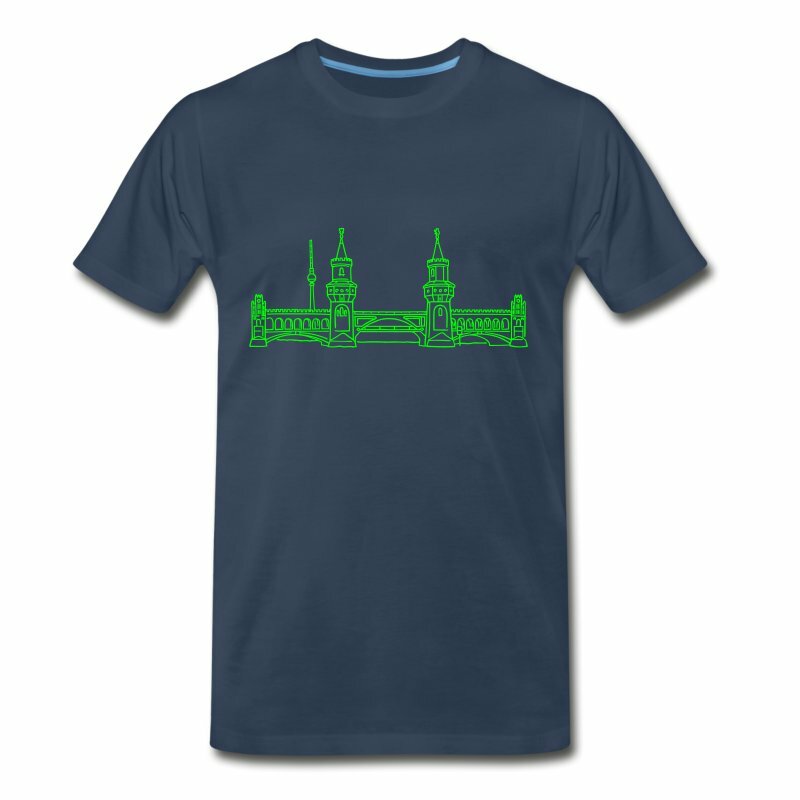 This Christmas animation by BERLIN-T-SHIRT shows a Weihnachtsmarkt in Berlin. 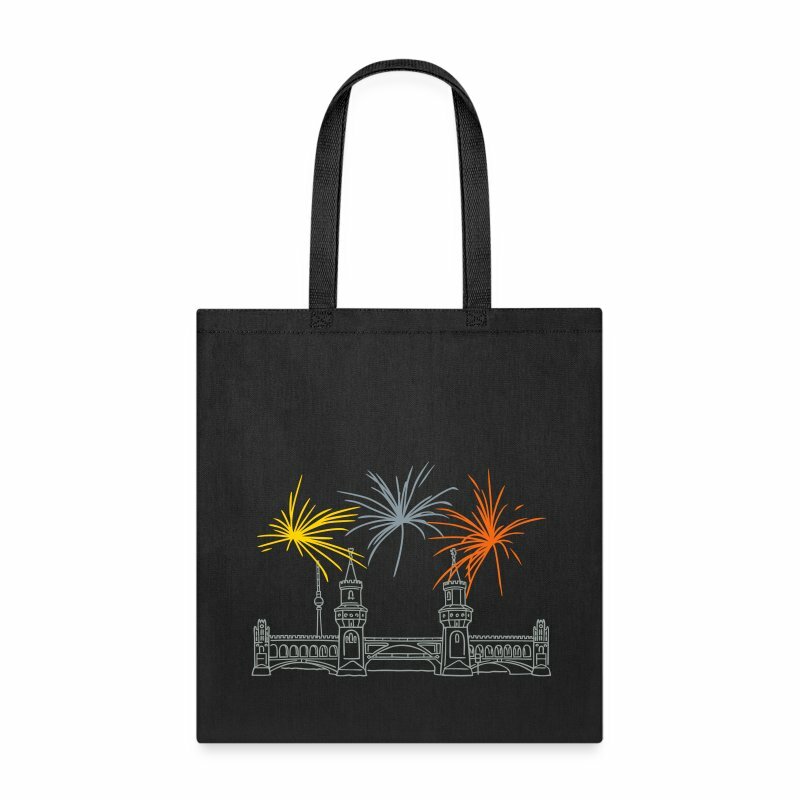 Printwear and souvenirs. Online only. In this Christmas animation, Berlin, the hectic capital, is shown by her quiet and reflective side. The first snowflakes fall on the lonely Oberbaum Bridge. The Brandenburg Gate can only be found so quiet on winter holidays. But on the Christmas market in front of the Red Town Hall, the sky wheel is still lit and the festive lighting illuminates the holy night. 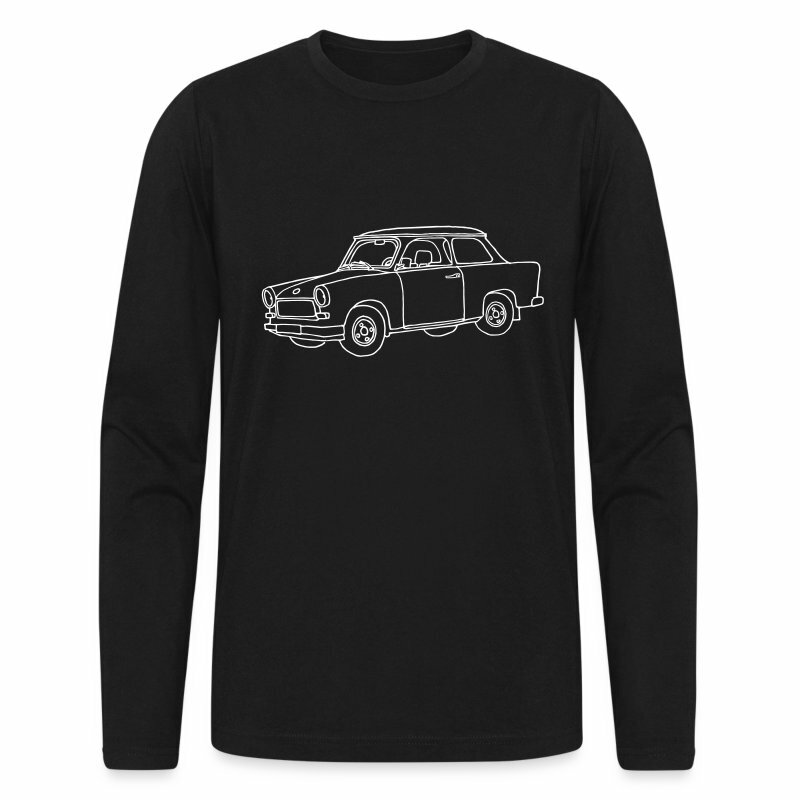 Berlin t-shirt wishes you a merry christmas. 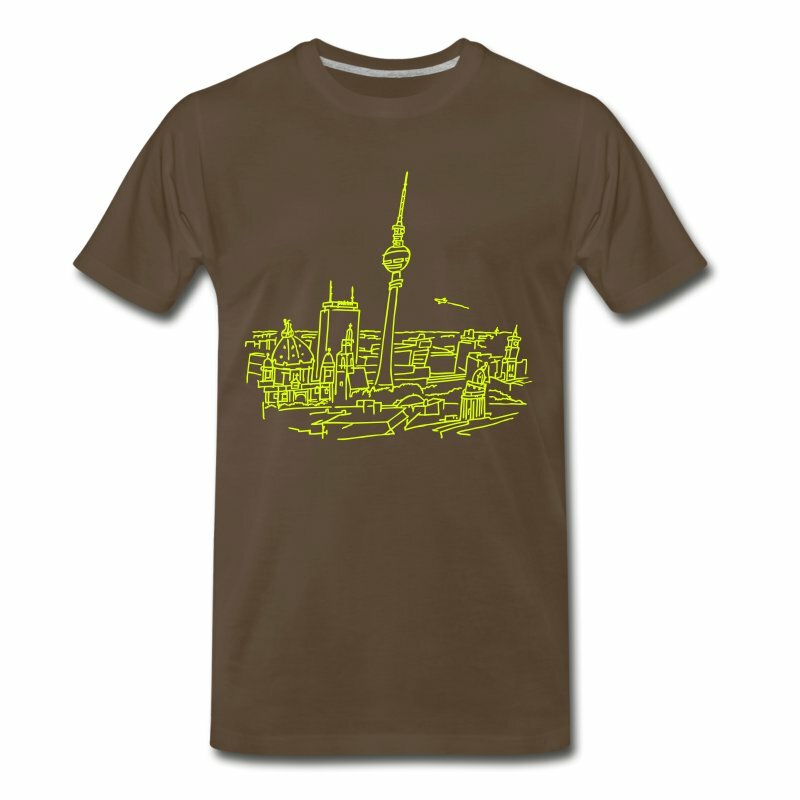 We are very happy : The motif "Berlin Panorama" is finally available as vector graphics. 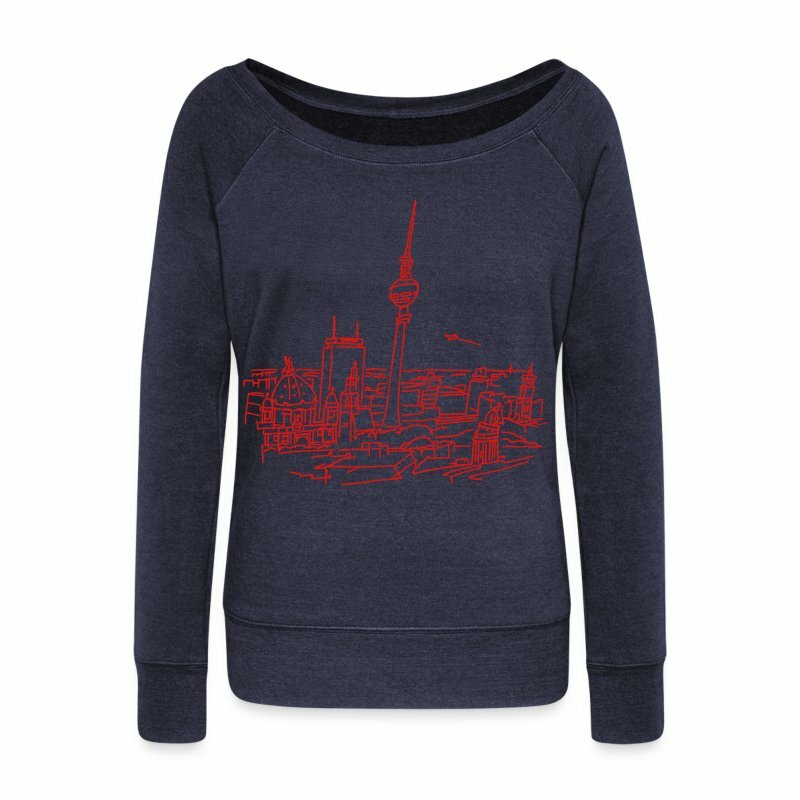 This drawing has been the first Berlin motif in our online shop 2011 and is one of our best sellers. 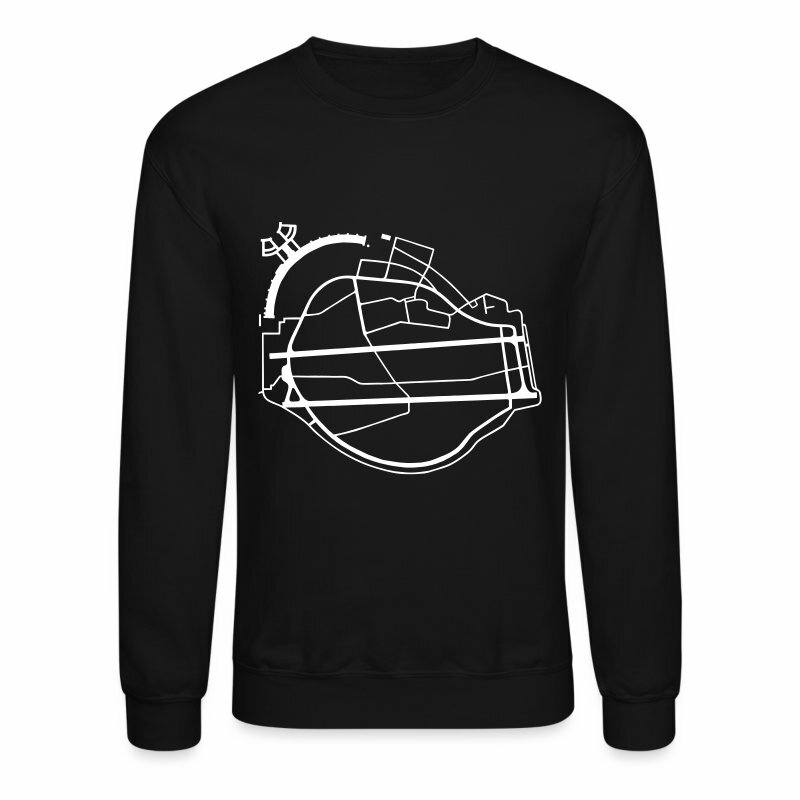 The digital revision has made the drawing more powerful, so that it can now be ordered in all colors and also special colours. In addition to gold and silver metallic, of course, the neon colours are of particular interest. 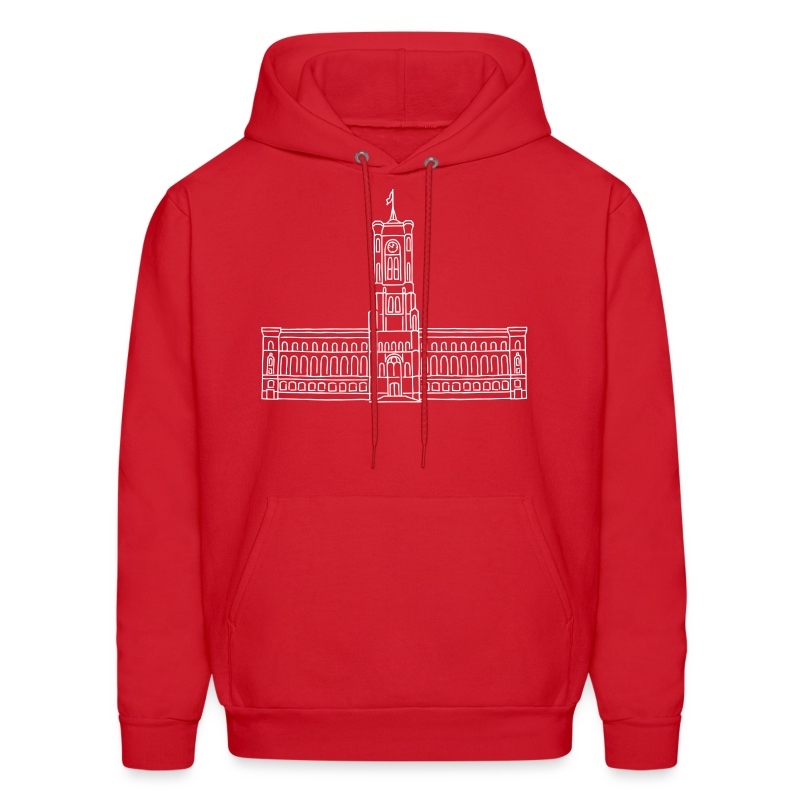 The panorama shows a historical view of the TV tower, the Berlin Cathedral, the red Town hall and the Church of the Virgin Mary. It shows the gap that was created after the demolition of the Palace of the Republic. Today this view in the direction of Alexander Platz, however, is built up by the rebuilding of the city palace. Many theater and museums in Berlin make the capital of Germany unique. Berlin is a city with a vibrant cultural scene ant lots of venues. The are famous hotspots for visual arts as well as for performing art or music. 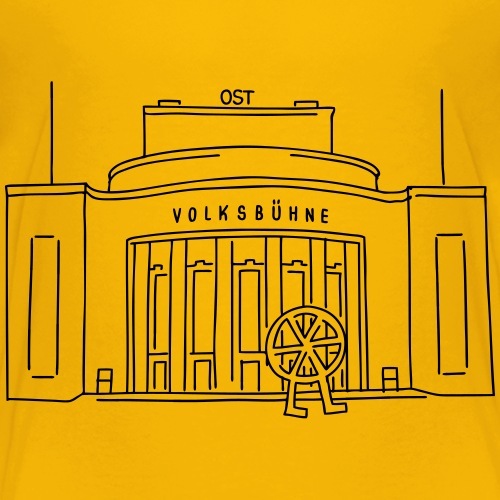 The state opera "Unter den Linden" and the "Volksbühne" are well-kown theater stages of Berlin. The Old National Gallery (Alte Nationalgalerie) is an important part of the museum´s island (Museumsinsel). For over 110 years, Berlin has been one of the most important theatres in the German-speaking world. 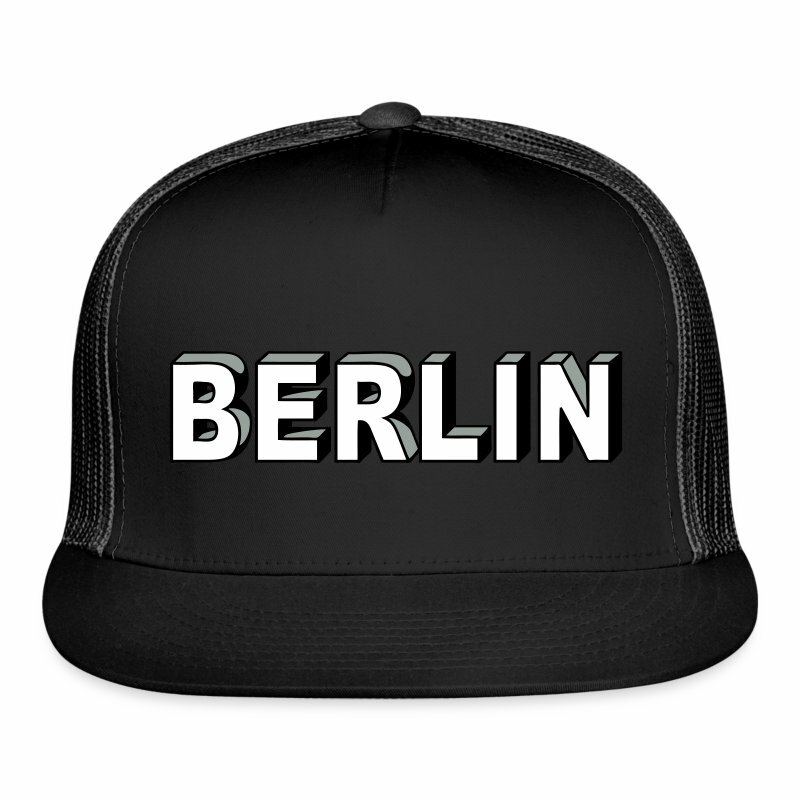 In the heart of the federal capital and in the immediate vicinity of Alexanderplatz stands the striking building and is especially enthusiastic about a young and political audience. 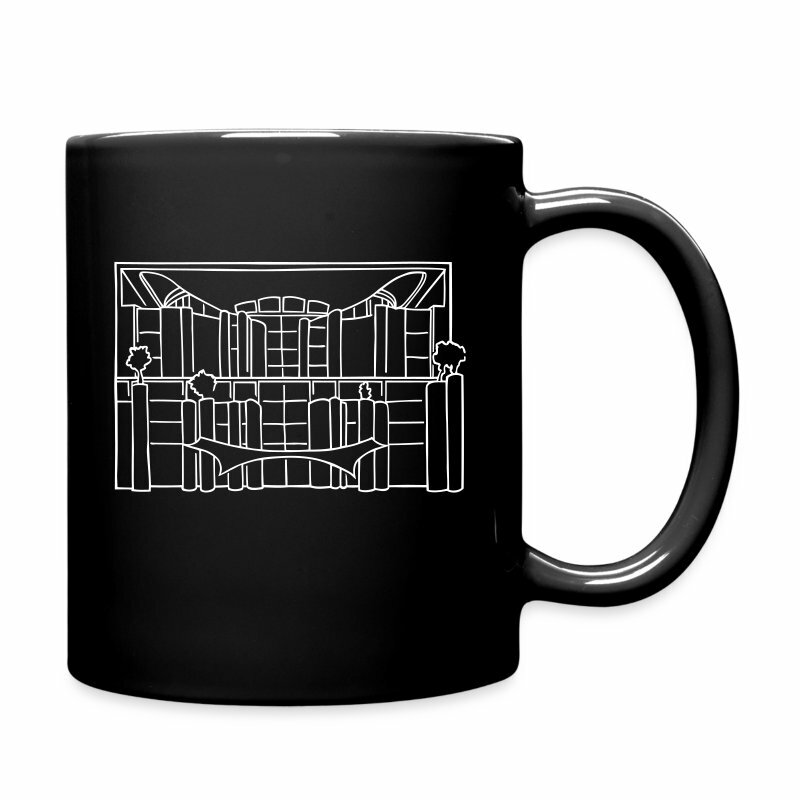 Important artistic impulses have always come from this House. Especially under the direction of Frank Castorf, the popular stage was able to develop a progressive and critical profile. 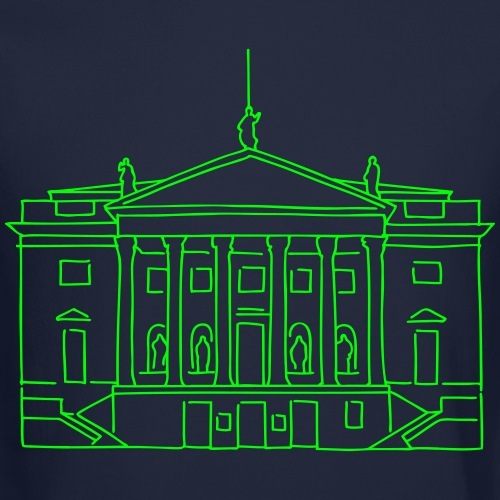 Our motive is a tribute to this great house. OPERA: "Staatsoper Unter den Linden"
The former Royal Opera, also called Linden Opera by Berliner, celebrates its great reopening this year. After a long and elaborate renovation, the curtain stands for a world-class house, with an orchestra of the foremost league. With its long tradition and countless first performances, the State Opera under the Lindens shines in the new splendour, in the heart of Berlin. 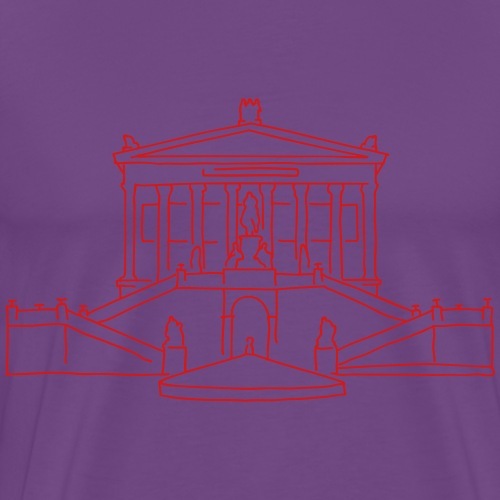 The old National Gallery has its permanent place in the ensemble of the Berlin Museum Island. The museum landscape, declared by UNESCO as a World Heritage site in the heart of Berlin, is one of the last places where you can feel the times of emperors and kings. Inside, there are all the great names of classical painting of the 19th century to admire.